2011 festival - Jessica having a great time! Tuesday, April 17th, 2012 is the official date for this year’s festival. Mark your calendars, invite your friends. start talking it up with your kids and parents. This year should be even better than last year! We'll be updating and finishing our site, including some way for you to start registering online. 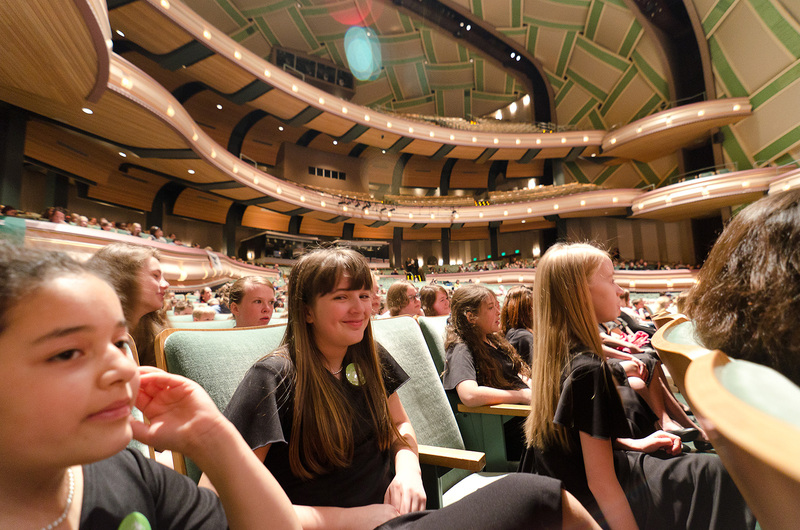 So check back now and then for more photos, info and updates about the 2012 Oregon Children's Choral Festival.